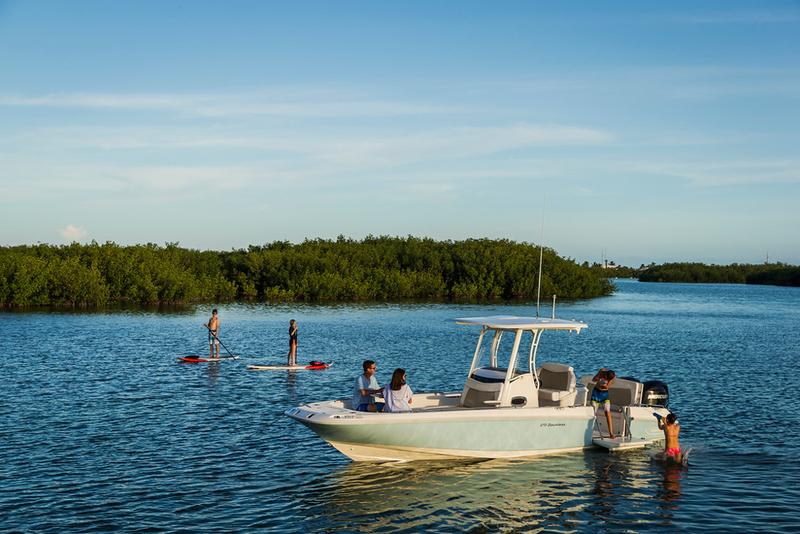 WE ARE MAKING DEALS - SAVE THOUSANDS! JUST GIVE US A CALL - YOU WON'T BE DISAPPOINTED!!! 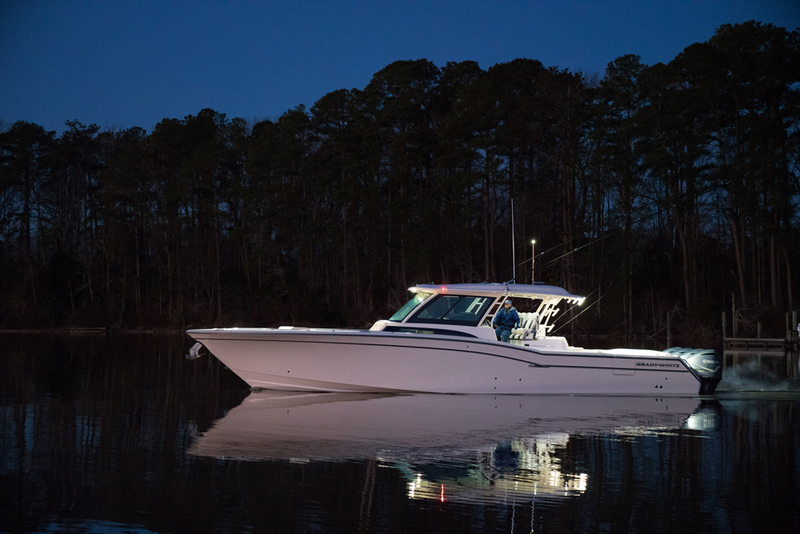 After great success the 252 LXF is back for 2018 and was designed to be the Luxury Family Model of the 252 line up and is available with the same standard features to include the Center Console Integrated T-Top, Power Assist Hydraulic Steering, 6YC Yamaha Info Center, Aerated Live Well but it also includes the Wrap Around Bow Seating and Rear Bench Seat along with an aft Cooler that can be accessed from outside the boat. 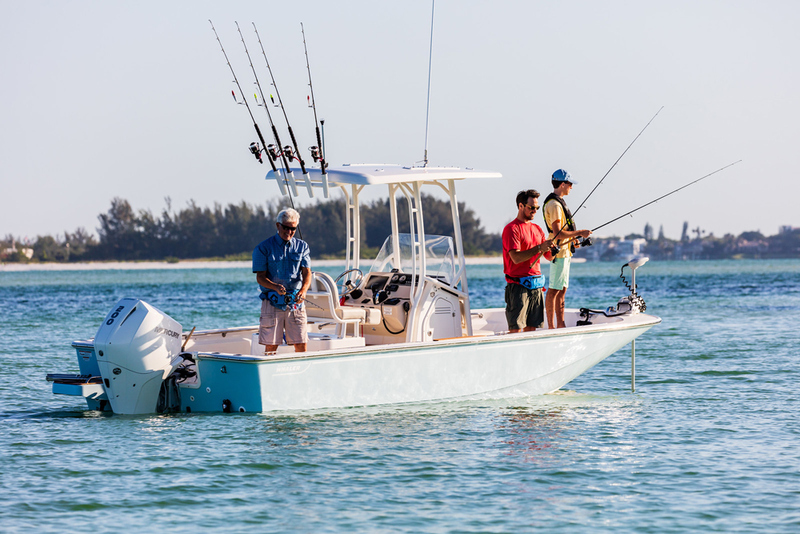 The 9-foot 3-inch beam and large Carolina flair help make this big 25-foot boat a great offshore fishing boat or family cruiser. 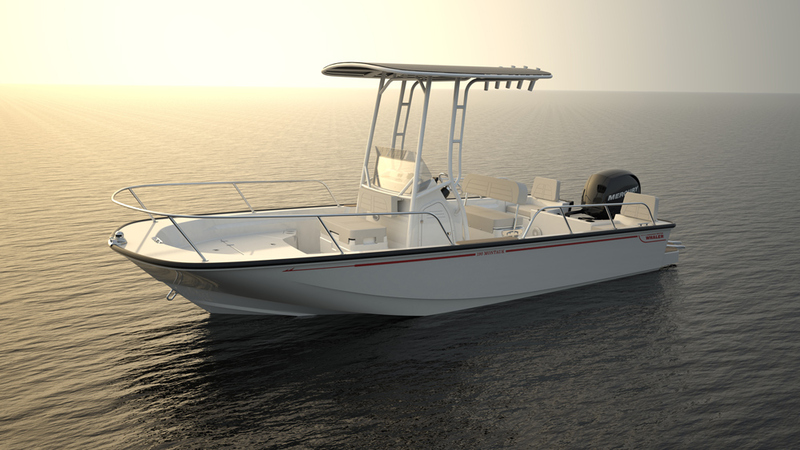 New for 2018 are the Sahara Colored Cushions, Glass Windshield and Lewmar Windless Anchor - all Standard. 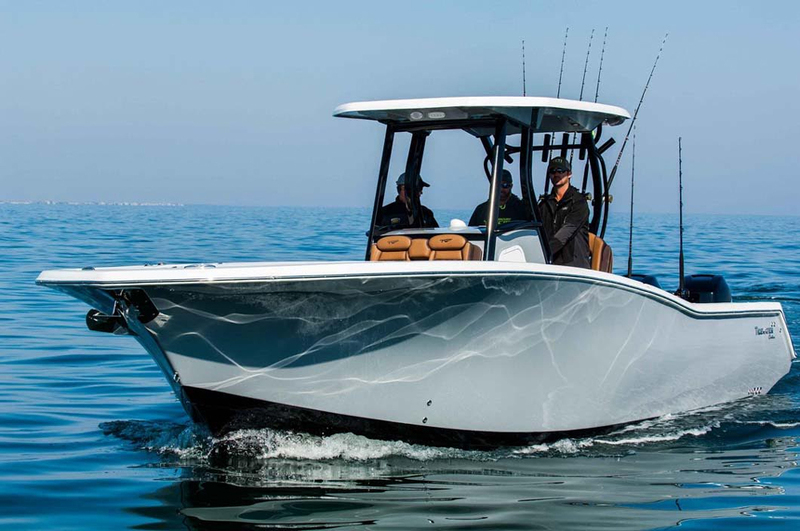 This boat is IN STOCK WITH THE FOLLOWING OPTIONS!! 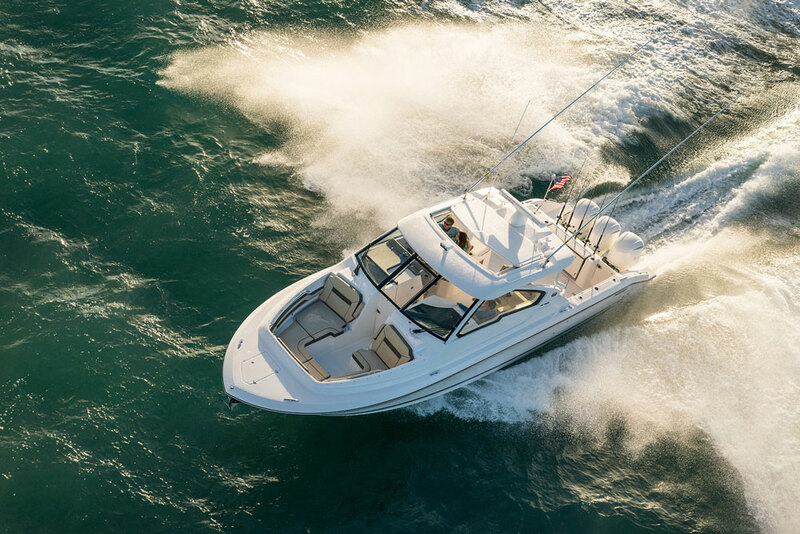 You can make this incredible boat yours TODAY!!!!! Don't wait and end up paying thousands $$ more........Buy Now & Save !! !